Tecno launched its latest Camon members in Lagos Nigeria on the 19th of November 2018. 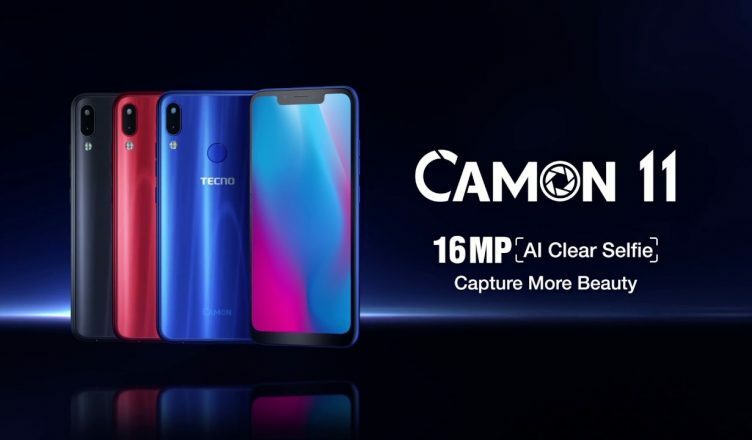 TECNO Camon 11 Pro and Camon 11 are the latest iteration in the TECNO Camon series and a direct successor to the TECNO Camon X and X pro that was released about 6 months ago. This Series has always been a hit in the mobile market, they are recognized for their captivating camera-centric feature which is not the only applauded feature of the series they also come with trending and great alluring specification. The new TECNO Camon 11 Pro comes with minor improvements over its younger version Camon X upgrade in some prominent are like the camera and more. Tecno Camon 11 Pro features a polycarbonate unibody insulated with diamond fire material , this smartphone is designed to modern standards, with the antenna band over the top and rounded corners with no bezel around the screen. The Slim, sleek and alluring Camon 11 Pro comes with a 6.2 inches screen with HD+ display resolution, the screen has a 2.5D curve at the edges and a resolution of 720 by 1520 pixels with about 268 pixels per-square-inch. The notch on the phone which adds beauty to it, along with the positioning of the combo cameras seated in a vertical position alongside the LED flash and fingerprint scanner. This device is incredibly light and thin with a slim screen but weighs enough to fit perfectly in the palm without been dropped. The device weighs 158g and measures 156.65 mm *75.95 mm * 5.6 mm in dimension. The Camon 11 Pro display is quite larger than its predecessors but the same with its little variant. This is courtesy of the bezel-less design which has now become the order of the day in the technological world. The display is the Netflix standard, 19:9 aspect ratio and an 87.5% screen to body ratio which is also the latest screen ratio in the company and technology market. This means that the display is longer with very little bezels. The Full display means multitasking and users been offer opportunity to split their screen (19:9 screen support single window 1:1 split-screen operating with only one step), so that they can handle more than one task while still being able to see more on either of the split windows, it also comes with a 2.5D corning third glass, which does not only ensure that users enjoy better visual effects from the screen but also safeguards it from cracks and delivers smoother touching. This beautifully crafted 6.2-inch bezel-less design features an HD resolution of 720 by 1520 pixels and an IPS LCD screen which can produce over 16 million unsaturated display colour. The TECNO Camon series have been known for their exceptionally good camera and the Camon 11 pro is no letdown. As a camera-centric device a better upgrade is expected for the newest member compared to its predecessors, however, we noticed the selfie camera pixel is the same as that of the last member of the family. The Camon 11 Pro also has a bit more to offer with its front camera than the rear camera like its predecessor which typically makes it a nice choice for selfie lovers. it features a robust 24MP front selfie camera with AI-enabled 4-in-1 technology which are AI HDR, AI Beautification, AI Bokeh and AI selfie. The selfie camera also features a LED flash close to the selfie camera for low light shots. The back camera, on the other hand, features a dual camera setup which comprises of a 16mp + 5MP which is Portrait mode ready with a Quad-LED flash which is capable of capturing photos even under any condition, even direct sunlight. The camera captures revolutionized photos with the new technology camera. Camon 11 Pro is powered by a Mediatek Helio P22 SoC which is an Octa-core processor manufactured on the TSMC 12nm FinFET production process; a significant generational upgrade for mainstream devices that delivers all the MediaTek Helio P22’s advanced features and awesome experiences while ensuring a new bar in long battery-life smartphones. The new chipset is capable of 20:9 ratio HD+ (1600 x 720) resolution displays that offer a great balance between sharpness and power-efficiency. This is backed by IMG PowerVR GE8320 GPU running up to a speedy 650MHz, and powerful octa-core ARM Cortex-A53 CPU operating up to 2.0GHz. The major strength of this new chipset in its low-photography with AI-capability Coupled with a ARM Mali-G71 MP2 GPU which takes care of gaming. 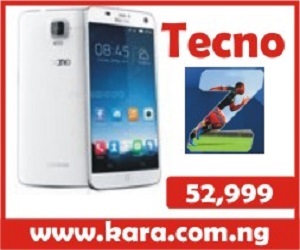 The Camon 11 Pro also runs on the latest Android 8.1 Oreo out of the box with the company’s HiOS skin version 4.1 on top, The HiOS is said to also provides several innovative and easy-to-use features to step up your mobile experience which makes it very fast in operation and its also loaded with Google Assistant, Google Allows and other Google apps. Camon 11 Pro comes with a 6GB of RAM and 64GB of internal storage whichis expandable up to 256GB via a Micro SD-card if more storage space is required by the user. The Tecno Camon 11 Pro is powered by a 3750 mAh Li-Polymer which should be enough to get you through a day The device also supports MediaTek’s fast charging technology, the MediaTek Pump Express, so charging the device shouldn’t take long. Meaning that the device will offer more screen time with less charge time. A two hours charge should be able to get you to a full battery from 0%. There is also 4G LTE on board for fast internet connection. Other features of this device include WiFi, WiFi hotspot, WiFi direct, Bluetooth v4.2, Fingerprint Sensor, FaceID, a Micro USB port and support for USB On The Go. TECNO Camon 11 Pro will cost about $195-$200 which is approximately N72,000-N75,000. 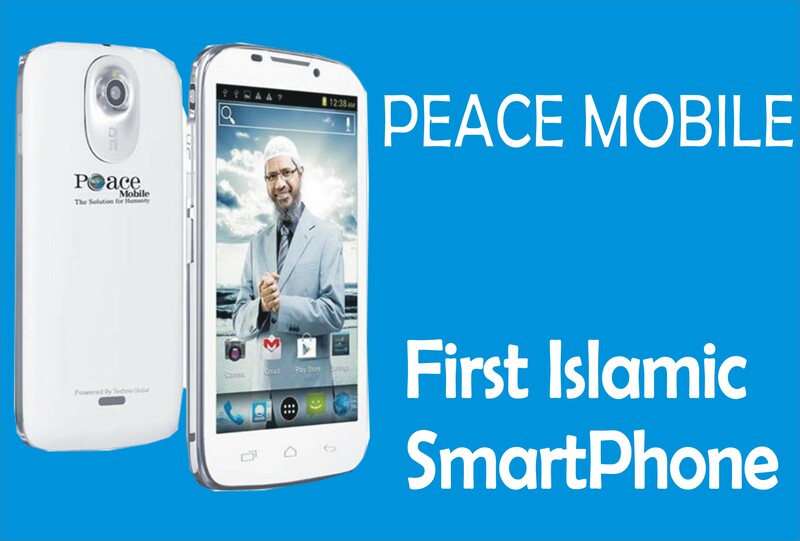 The device is yet to go on sale as at the time of writing this but expected in market a week after the launching. 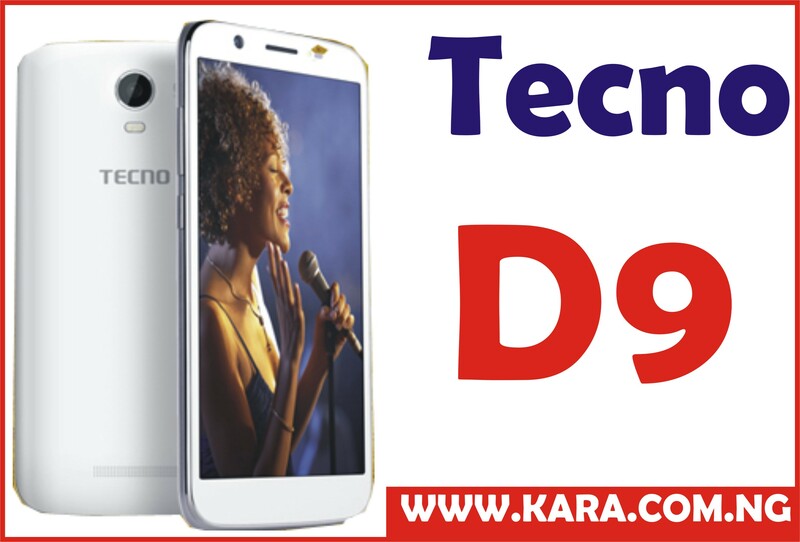 Tecno Camon 11 pro is the outfit of the day, looking at the trending specification which is embedded in the device, For convenience the best way to get your hands on this product is by buying from an online shopping store. 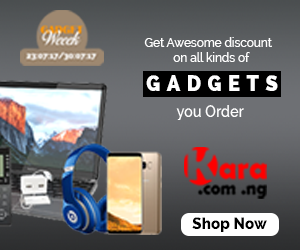 The best online store to visit is Kara.com.ng where you can get the new Camon 11 Pro at the best selling price in Nigeria and also enjoy a quick delivery of purchase to any location in Nigeria with the choice of choosing your payment options. This device is top notch.